1.Ecological effects of the fertilizer managem ent on pest population in the highyield culture of rice. 7.Dynamics of Helicoverpa armigera(Hübner) in Bttransgenetic cotton fields and itsdamage. 8.Biology and control of Oberea herzi Gangllauer. 9.The occurrence and the harm pattern of Dasineura rhodophaga (Coquillett). 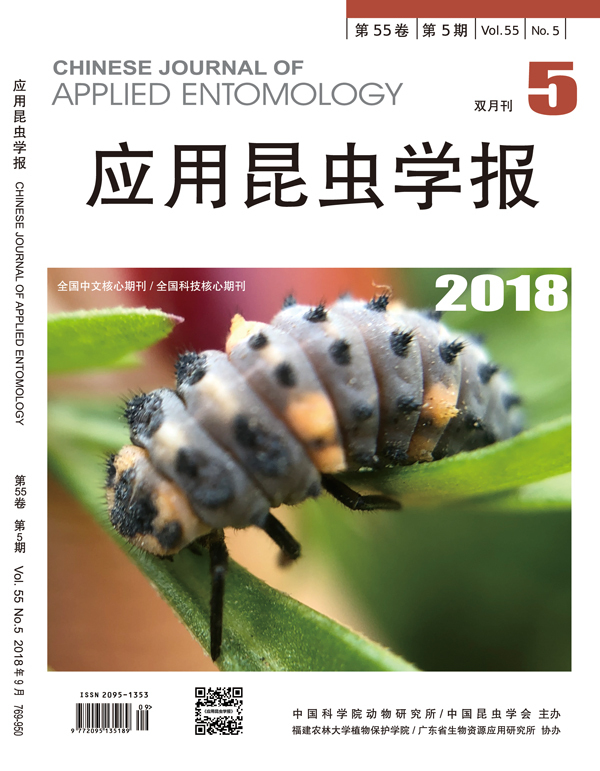 12.Identification of the larvae of common Tenbrionids of the Platyscelini-tribe (Coleoptera) in North china. 13.The spatial distribution pattern and sampling method of the larvae of Leis axyridis in tobacco fields. 20.Studies on the kin recognition of Camponotus japonicus Mayr.